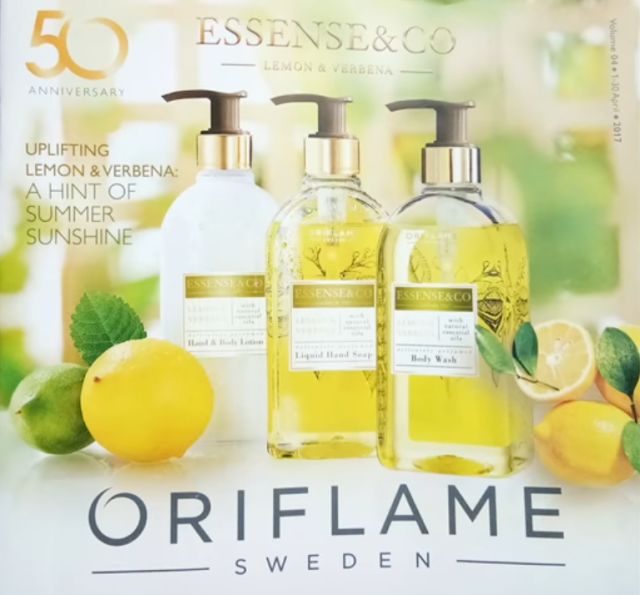 Oriflame Catalogue: Oriflame EcoBeauty - Layers of Caring. Every step benefits your skin. Every Step Respects Nature. 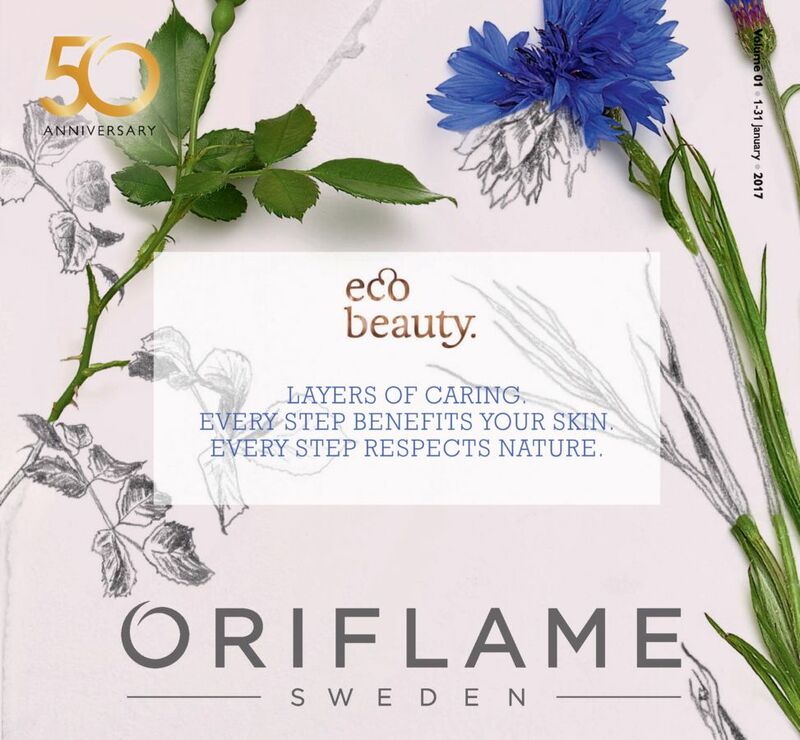 Oriflame EcoBeauty - Layers of Caring. Every step benefits your skin. Every Step Respects Nature. 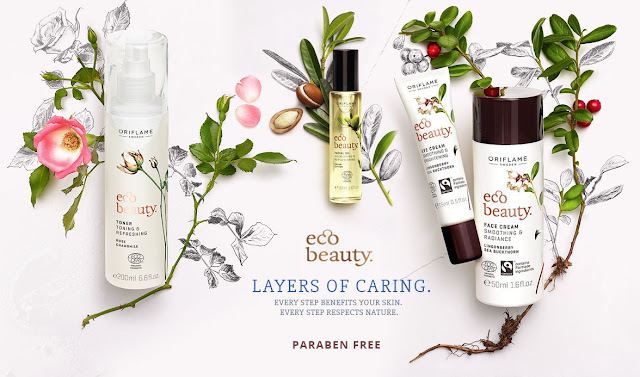 Think of EcoBeauty as nourishing goodness for your skin. We've sources some of the finest, natural and organic ingredients and extracts, full of nature's benefits and free from parabens to help you achieve and maintain healthy, radiant skin. EcoBeauty's natural fragrances and sumptuous textures will wow you, and the packaging is so gorgeous you'll want to show it off. You'll have peace of mind, body and spirit knowing you made the right choice for your skin and for the planet. Go on - indulge yourself. You deserve it. Suffering from Tired Skin or Dullness? 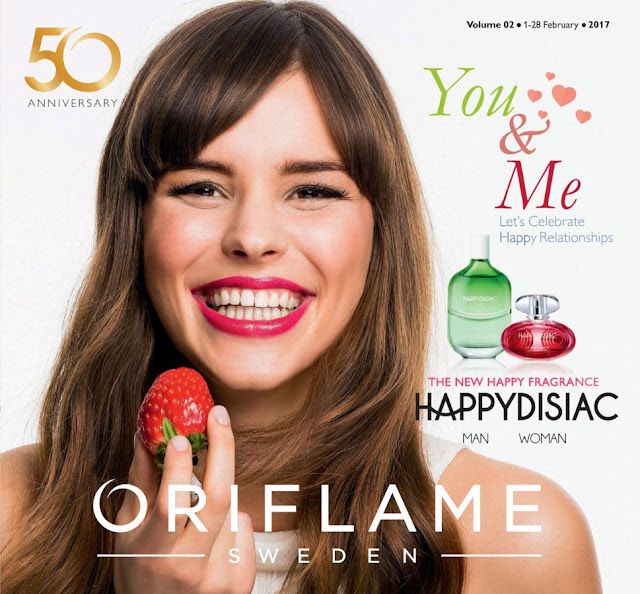 Oriflame EcoBeauty Smoothing & Radiance Face Cream is an instant pick me up.